BEIJING — It's reported by AP that Canadian Prime Minister Justin Trudeau began a visit to China on Monday with a stop at the headquarters of China's most popular social media company, Sina Weibo as as part of an attempt to promote Canada as a tourist destination and to launch the 2018 year of tourism between the two countries. 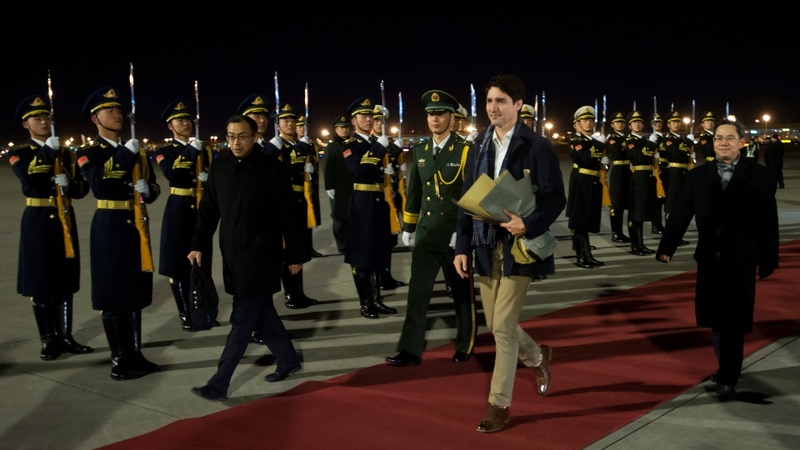 Accompanied by four Cabinet ministers, Trudeau was due to hold talks with Chinese Premier Li Keqiang on Monday before meeting with President Xi Jinping tomorrow. 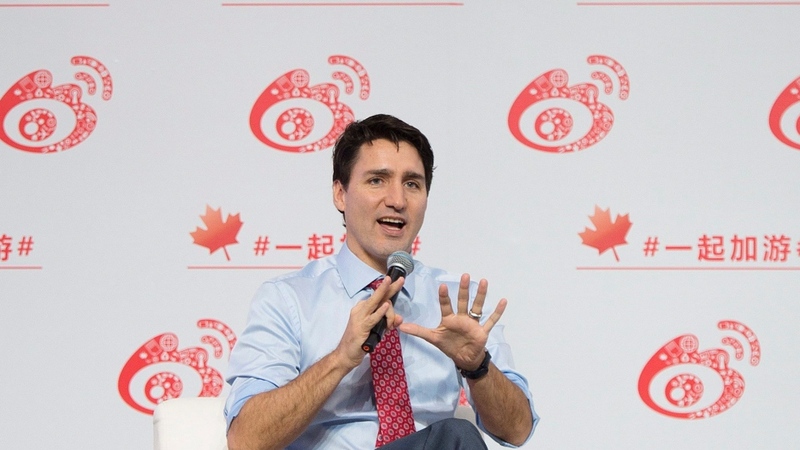 At Sina, owner of the phenomenally popular Twitter-like Weibo microblogging service, Trudeau took part in a panel discussion that touched on Canadian tourism draws, as well as the nation's beer and wine, according to Chinese and Canadian reports. China and Canada are also in exploratory talks on a framework for a trade agreement, although reports say Ottawa has been pushing for provisions on the environment, governance, labor and gender issues. Beijing generally seeks to avoid references that might highlight the one-party authoritarian state's human rights record. China has positioned itself as a leading advocate of free trade, particularly since President Donald Trump pulled the U.S. out of the Trans-Pacific Partnership. Yet foreign businesses complain often that China closes many key areas to foreign investment, while Xi is known to favor a centralized economic model with special support for state-owned industries. Canada has remained part of a pan-Pacific trade deal called the Trans-Pacific Partnership, even after President Donald Trump pulled the U.S. out of the agreement. 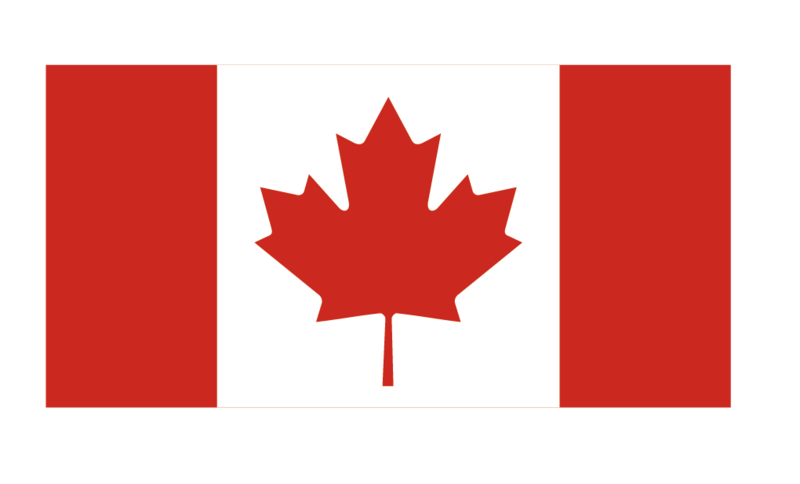 During recent talks in Danang, Vietnam, Trudeau lobbied for strong provisions for environmental protection, labor rights, and gender issues and the name of the initiative was altered to be the Comprehensive and Progressive Agreement for Trans-Pacific Partnership.